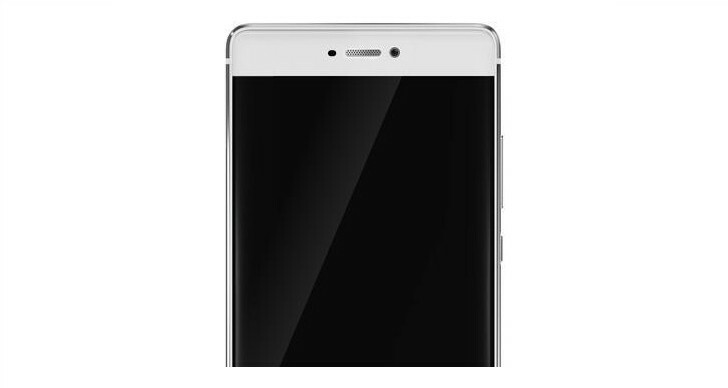 MWC has come and gone and Huawei hasn’t yet unveiled its next flagship smartphone, theP9. When the Chinese company sent out invites for a March 9 event in Berlin a couple of days ago, we assumed this would be when the P9 would finally get official. But now it turns out that may not be the case. 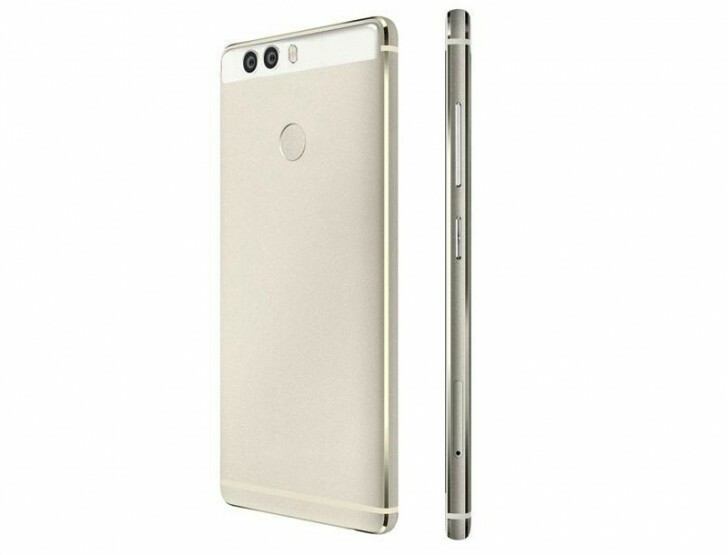 According to a report from China, Huawei will not be unveiling the P9 on March 9. Unnamed company officials have confirmed that the phone exists and is being worked on, but the project has apparently suffered some delays. These have to do with the need to improve some technical issues related to the much-leaked dual camera setup on the P9’s back. Because of this, the release of the handset is reportedly delayed by a whole month. An exact date (either for the presentation or the start of sales) hasn’t been mentioned, but we should all rest assured that the P9 will be out “in the coming months”. The same source claims the P9 will not have 6GB of RAM, as previously rumored, nor a brand-new Kirin chipset – thus it’s likely to use the same Kirin 950 found inside the Mate 8 phablet. Moving on, some new renders allegedly depicting the Huawei P9 have been leaked, as you can see. Though they confirm that dual camera setup once more, they are different than the last two batches – gone is the laser autofocus this time around, and the fingerprint sensor on the back is now round, and it was shown to be more squared in the past. Furthermore, the positions of the front-facing camera and proximity sensor are changed too. So now the actual design of the P9 has gotten quite unclear, with two differing perspectives both being claimed to be leaked renders of the real thing. Hopefully you’ve had a healthy serving of salt nearby for this one. An additional P9-related tidbit is that the FCC has certified a Huawei EVA-L09, and this could be one of the model numbers for the top of the line device. If so, then at least one of its four versions will feature a 2,900 mAh battery, as FCC docs have revealed. The cheapest hardware iteration for the P9 is said to cost CNY 1,888 ($289 or €264), while the most expensive one is bound to go for CNY 4,088 ($627 or €571).